Whether is it in season or off season, you will feel right at home in this beautifully decorated home nestled in the Sorrento South waterfront community. 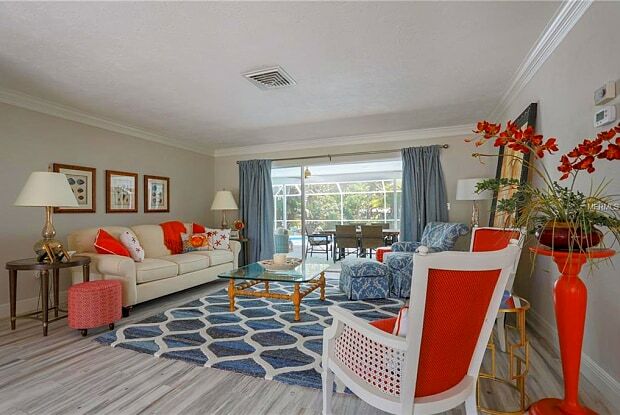 Expansive lanai area that is perfect for relaxing or entertaining with friends and family. Great room with high wood beam ceiling is enhanced with a decorative stone fireplace. Open kitchen features granite counter tops and stainless steel appliances. 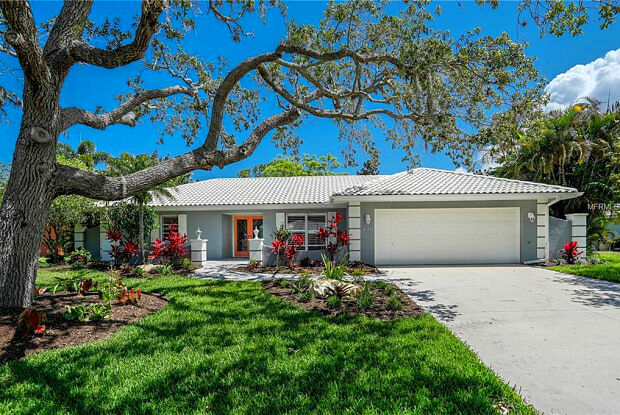 Minutes to Nokomis Beach and Casey Key. Pets okay upon owners approval. Have a question for 206 CAVALLINI DRIVE?